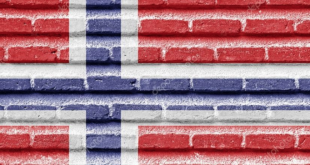 Norway’s Ministry of Justice has recommended that Norway’s government and gambling regulators toughen their stance on unlicensed online gambling and sports betting operations. 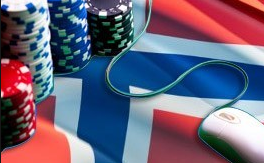 The Ministry had recently published the results of a study conducted on the Norwegian online gambling sector. It found that approximately 10% of its current market wagers were being processed through unlicensed operators. The study found that NOK1bn (£90m) had been wagered on foreign unlicensed operators targeting Norwegian consumers. Further insight by the study revealed that 42% of Norwegian players could not distinguish between licensed and unlicensed operators offering online gambling services. 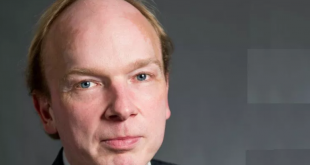 The Ministry of Justice outlined to the government that it should bolster its online gambling protections by blocking bank transactions from foreign online betting/gambling operators. Its further advised Norway’s government to request transaction processing reports from Norwegian banks. 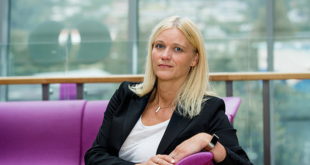 In October Lotteritilsynet the Norwegian Gambling Authority issued a statement to European igaming operators outlining that the authority would look to crack down on operators targeting Norwegian consumers. In May of 2014, the Norwegian government had filed a complaint against numerous Swedish TV broadcasters regarding the coverage of unlicensed gambling operators being promoted to Norwegian viewers through cross border broadcasts.